Combine stunning landscapes, rich history while making friends and memories for life on our Italy and Adriatic singles cruise. From quaint fishing villages to glamorous cities, the Italy and Adriatic coastline is diverse. 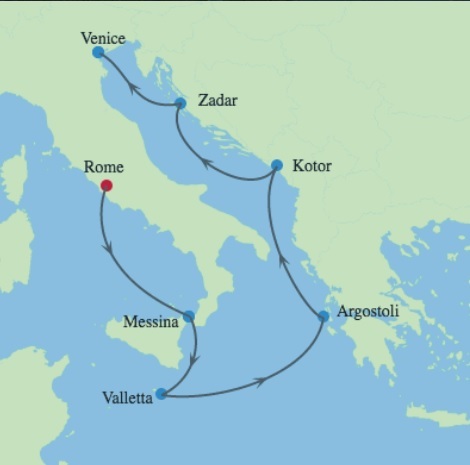 Explore amazing ports in Sicily, Malta, Greece, Montenegro and Croatia and uncover the glories of past civilizations. 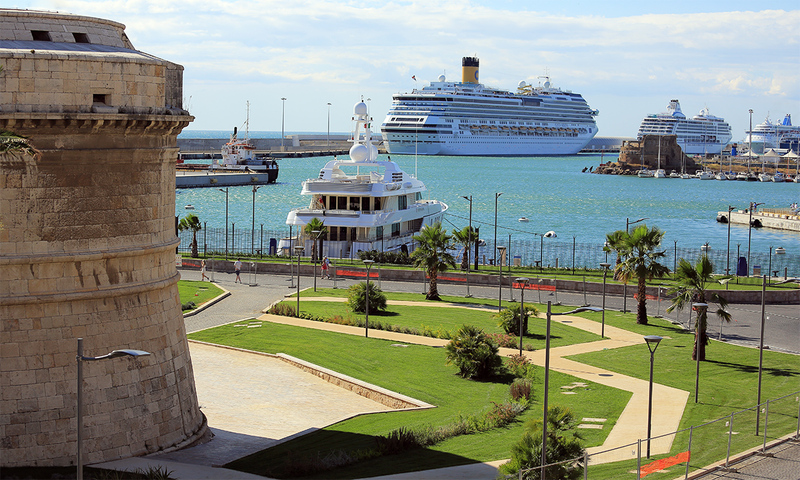 Board The Celebrity Infinity (11:00am - 3:00pm): You will need to make your way from Rome to the port city of Civitavecchia. If arriving on July 19, we suggest taking the Celebrity shuttle. 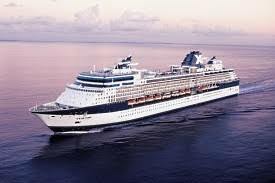 There will be a pre-night hotel package including transfer to the ship. 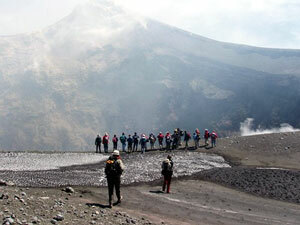 After the volcano, our driver will take us to Taormina to meet our private guide. Not to be missed is a visit to the Greek Theater (admission not included), a stroll on the main street "Corso Umberto" with several art and design shops, baroque churches and palazzi. 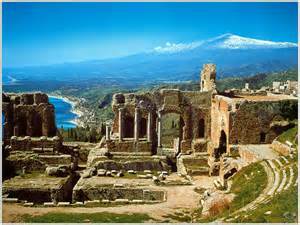 Here you can have an excellent meal at one of the local Sicilian places pointed out by our expert driver. 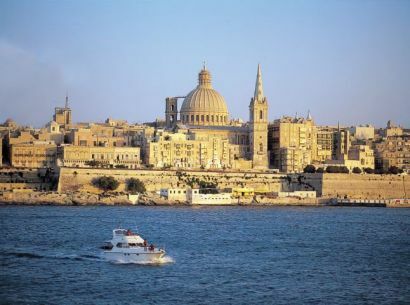 Valletta (or Il-Belt) is the tiny capital of the Mediterranean island nation of Malta. The walled city was established in the 1500s on a peninsula by the Knights of St. John, a Roman Catholic order. It’s known for museums, palaces and grand churches. Baroque landmarks include St. John’s Co-Cathedral, whose opulent interior is home to the Caravaggio masterpiece "The Beheading of Saint John." Included Shore Excursion: Malta Highlights with Valletta - Our tour begins in Mdina, the old capital of Malta, built on a plateau in the center of the island. From the bastion walls, we'll see the entire island and around us a maze of narrow alleyways. Our next stop is the ancient megalithic temples of Hagar Qim built over 5000 years ago. The temple has some of the largest and heaviest megaliths around the Islands, some slabs weighing a staggering 20 tons. Time for the Blue Grotto, where we can take a 25-minute boat trip to explore the incredible beauty of this natural wonder. The grotto is home to brilliant phosphorescent marine life, as you enter the cave the clarity of the azure sea is simply amazing. The boat trip is optional (€8). Then we return to Valletta to begin our walking tour. We enter the city passing Tritons fountain and walk along the main thoroughfare before we stop for a lunch break. Our tour of the city includes seeing all the highlights like George’s Square, adorned by the Grand Masters Palace, St. John’s Co. Cathedral and the Upper Barraka Gardens. Our only day at sea so let's make it a fun but relaxing day. This morning it is time to Paint Your Tote. If you can color then you will love painting a tote bag. And yes you get to keep the bag so get as creative as you like. Let's keep our creative juices flowing this afternoon with our famous Jewelry making session at sea. 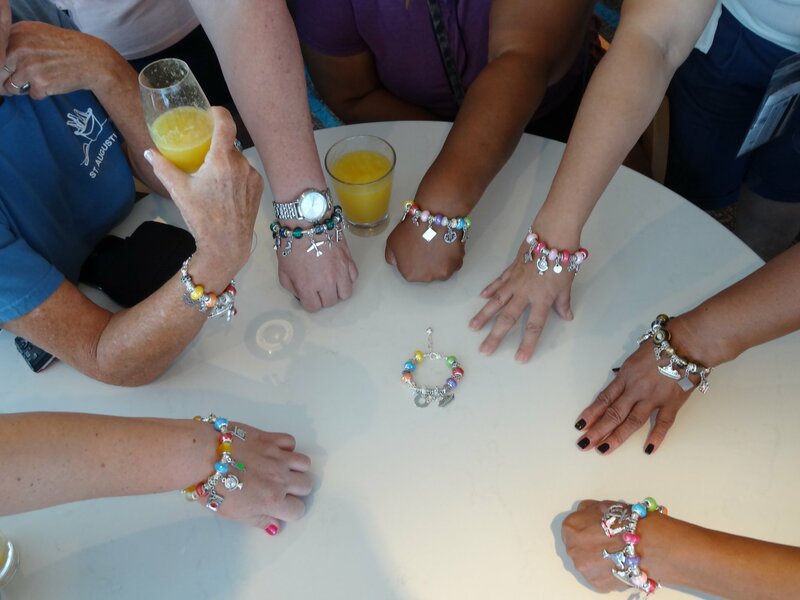 Every cruise has its own charms and beads that make your jewelry designs one of a kind. Create bracelets, earings, key chains and more. 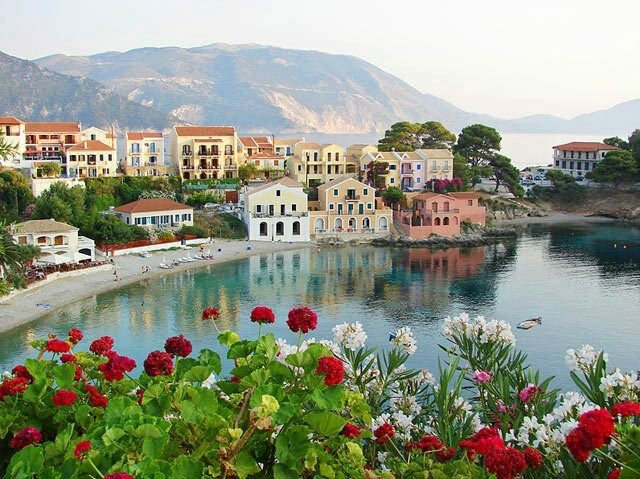 Kefalonia, an island in the Ionian Sea marked by sandy coves and dry rugged landscapes. Its capital, Argostoli, is built on a hillside overlooking a narrow harbor. Kefalonia's indented coastline is made up of limestone cliffs, bays and short strips of white sand, like Myrtos Beach in the north. Many beaches are only accessible on foot or via narrow twisting roads. 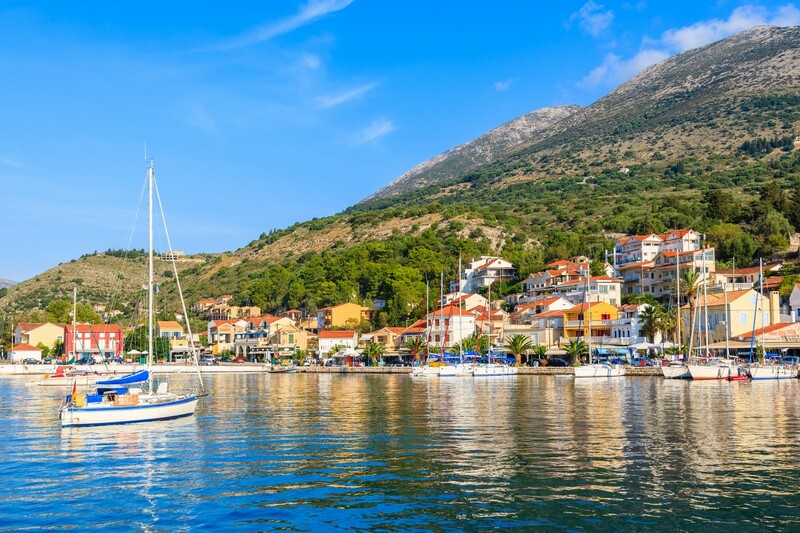 Included Shore Excursion: Kefalonia Island Tour - Our day starts with a very scenic coastal drive through charming small villages, beautiful wineyards, olive trees and breathtaking thick cypress glades to the Agios Gerasimos Nunnery. Founded in the 16th century, today we visit a cave consisting of two rooms with a strange phenomenon: the hole that unites the two rooms, even though it’s very narrow, allows the entrance to all visitors, no matter their dimensions, and even though it’s muddy, no one gets dirty. The monastery is surrounded by the Omala valley, where the 40 wells of St Gerasimo are. After our visit we travel to Samia, a beautiful coastal town with wide paved streets and Venetian buildings that reflects the rich heritage of the island. Free time for souvenir shopping or enjoy a walk along the coastline. Leaving Sami, we stop above Myrtos beach for a photo-op and then continue our drive to Assos, located on a small piece of land that connects the mainland to an isolated miniature island on which we can see a picturesque castle. With a population of 650.000, Montenegro is an enchanting little country full of extreme geographical diversities. Great mountains with snow peaks, steep fiord-like hills, mountain lakes, mystical monasteries carved in the solid rock, sandy and sunny beaches that go on for miles alongside the coast….that is Montenegro. Located where the Balkans meet the Adriatic, Kotor sits on a deep bay surrounded by soaring cliffs. A hilltop fortress stands guard over the walled medieval Old Town, where you'll find small piazzas, elegant palazzos, lively cafes and shops. Included Shore Excursion: Tour of Kotor - After meeting our guide at the pier our tour of Kotor, Saint Stefan and Budva will begin. We get to drive along the 12 1/2 mile stretch of Budvan Riviera and enjoy spectacular views of the fabulous private island of St. Stefan, a luxurious resort that once used to be a small fishing village. Then explore the ancient town of Budva, considered to be one of the oldest settlements on the Balkan Peninsula and over 2500 years old. Surrounded by ramparts originating from the 15th century including a medieval fortification system with city gates, defense walls and towers. Budva's old city is a small labyrinth of narrow streets, the Citadela (an ancient castle), and little squares with valuable monuments of different Mediterranean cultures. Our tour continues as we discover the fascinating history of Kotor, one of Montenegro's most well-preserved medieval towns. Along the water is a formidable Venetian wall, which lends the city a medieval atmosphere. Within the walls are numerous stone churches including the Kotor (St. Tryphon) Cathedral built in 1166 and numerous palaces built by the important mercantile families of the city's past. Walk through the maze of Kotor's medieval quarter, its bustling market and beautiful Renaissance buildings. 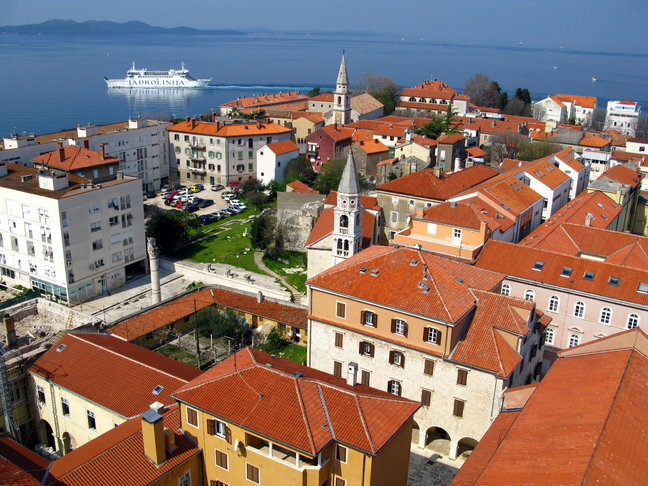 Included Shore Excursion: Zadar City Tour - Be greeted by the Greeting to the Sun, a man- made 300-glass-plate circle, flush with the ground, as we come ashore. At the end of the Quay is Zadar's newest feature, the Sea Organ. This unusual organ is powered by the wind and the sea. When the sea pushes air through the whistles, a series of melancholy chords are played, with the sound emerging through the perforated stone stairs. You have to hear it to believe it! It will be easy to appreciate the sites of Zadar on our guided 3-hour walking tour of the historical center and the city's defensive walls, built by the Venetians in the 16th century as a defense against the Turks. The oldest part of the walls is on the eastern side of town, where a footbridge connects the Old Town with the newer parts. Opposite the footbridge are four medieval gates. We will visit the Church of St. Donatus, a round pre-Romanesque church built around the 9th century and has become a sort of symbol of Zadar. With a round, central building and three semi-circular apses, its features are most unusual.